Racing a 10K is very different from racing a 5K or a half-marathon. The 10K – if run with a seasonal best in mind rather than just completion – is a tough intensity to hold for a prolonged period of time. For that reason, many competitors shy away from the speedy 10K trying to find their glory in longer races. Don’t be one of them. Instead, lace up your shoes for the challenge. 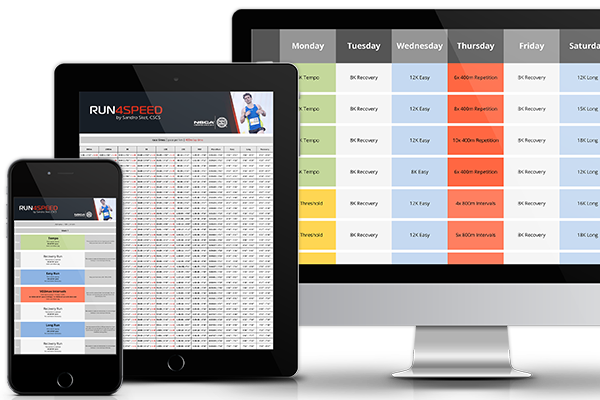 Speed is a crucial ingredient for 10K racing success – specifically, speed endurance. The 10K is run only 15 seconds slower per mile (10sec/km) compared to the 5K, for double the distance. What’s more, the 10K can be fairly tactical. You will need to be able to respond to competitors with mid-race surges and possess the ability to outkick them over the last few hundred meters in a road race. 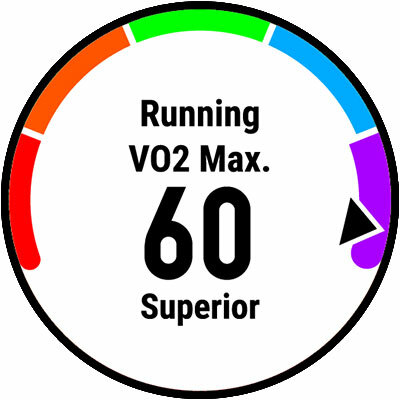 VO2max is by far the most important piece of the puzzle for a 10K personal record. The race is run at 90 – 94% of your maximal oxygen consumption. No amount of metabolic endurance or muscular fatigue resistance that you may bring to the table from racing longer distances will make up for a lack of aerobic power in the 10K. VO2max represents the major limiting factor. Your lactate threshold may not be the most important factor over 10K races, but an important one nevertheless. Unlike longer distances, the 10K is run well above lactate threshold intensity. 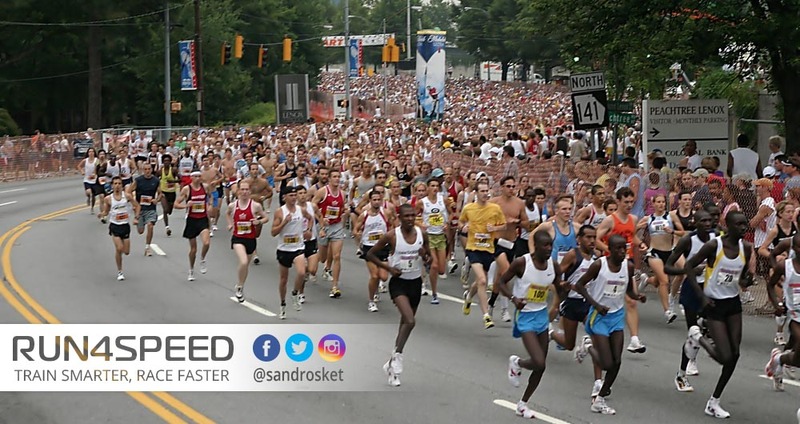 Since your body’s tolerance of by-products from the anaerobic energy system is severely limited for longer periods of time, you better ensure you have moved your lactate threshold closer to your VO2max in training. Muscular fatigue resistance and fuel supply, by contrast, are no major issues for the 10K given you run at least 4 times/week with adequate mileage. But we must not forget that 10K efforts still recruit a significant percentage of your intermediate fast-twitch muscle fibers, which will have to be trained specifically for 10K pace efforts to sustain the pace required for your peak 10K race. Easy Runs and Long Runs are the foundation on which all other training efforts are built upon. In terms of training volume, the minimum amount of easy mileage per week in order to race your best are 15miles (20km) for relative beginners and 30miles (48km) for advanced runners – which should be around 80% of your total weekly mileage. Beyond that point further improvements are marginal. Tempo Runs should be part of your training schedule but there is no need to overemphasize them in any way. Tempo effort is too slow for 10K race-specific adaptations. In my training plans, I introduce Tempo Runs early in the training cycle and then replace them with the slightly faster Cruise Intervals and finally with 10K paced VO2max Intervals, which I’ll explain in the following paragraph. Intervals are an incredibly powerful weapon in a 10K runner’s arsenal. While Easy Runs, Long Runs, and Tempo Runs take care of the endurance necessary for the 10K, Intervals ensure the speed. It may seem illogical to you, but the faster Intervals at 3K pace and 5K pace come early in the training cycle and then move towards the slightly longer 10K paced intensities – from general to race-specific. Sprint repeats, therefore, should be practiced at the earliest possible point. You could (and definitely should) include 100m sprints at 400m race pace after two of your easy runs during the base period. In the following focus block (mesocycle) 400s at 1500m race pace as a standalone workout once a week will establish the foundation for speed that becomes necessary for VO2max paced intervals. A 10K personal record a great benchmark for distance runners. Neither track speed nor a marathon endurance is enough to excel over that event. 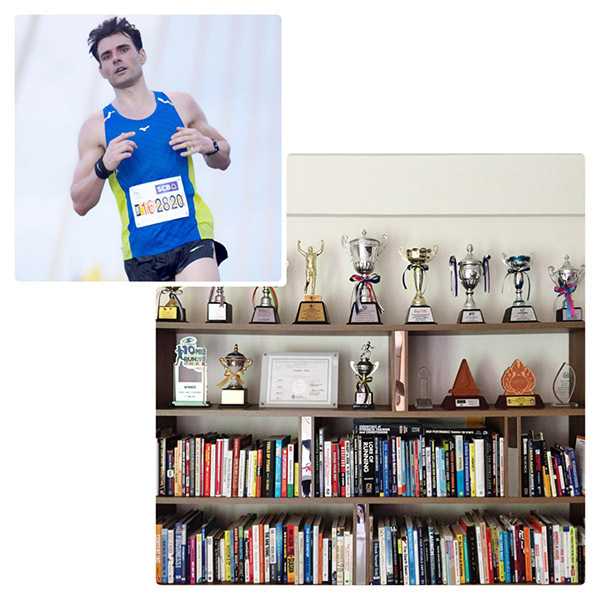 While both are pre-conditions for 10K success, the crucial task is to bring both of them together to achieve ‘speed endurance’, or 10K race-specific pace. You won’t run your fastest 10K on a 5K program or a half-marathon program – or worse, a finisher program.